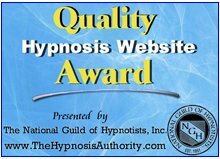 Hypnosis itself is a safe, naturally occurring state that we all pass in and out of each day. For example, when driving and we reach our destination and realize we are hardly aware of actually driving there, or getting lost in a good book or watching a TV movie. 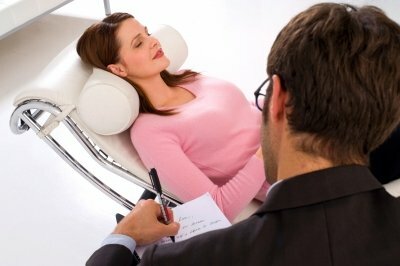 The only problem can come from being hypnotized by someone who is poorly trained in what to do once you are in hypnosis. Find out more by downloading here the free e-Book Improve Your Health & Achieve Success with Hypnosis now.